ABSTRACT: On the night of February 9, 1929, miner John Barcoski was assaulted by two Coal and Iron Policemen, and taken from his home in Santiago, Pennsylvania, and taken to the police barracks located in near-by Imperial. There, the two policemen were joined by their Lieutenant, and proceeded to administer an all-night beating to Barcoski. With this, Barcoski had not broken any law, but simply had been in the wrong place at the wrong time. Finishing with Barcoski on the morning of February 10th, the man was taken to Sewickley Valley Hospital, where he died later. The three men involved would be tried for first-degree murder in Pittsburgh and acquitted. However, they would be retried, this time for manslaughter in Franklin, PA, and were convicted. This paper cover this case in its political, legal, and social aspects, and its ramifications – specifically, the role it played in finally ending Pennsylvania’s Coal and Iron Police system. Richard Mulcahy is a Professor of History & Political Science with the University of Pittsburgh at Titusville. 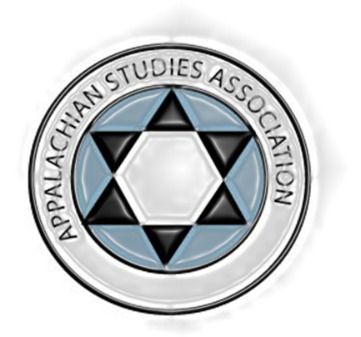 He is also a Fellow of the Center for Northern Appalachian Studies with Saint Vincent College in Latrobe, PA. He is the author of A Social Contract for the Coal Fields: The Rise and Fall of the United Mine Workers of America Welfare and Retirement Fund.